Happy Wednesday! 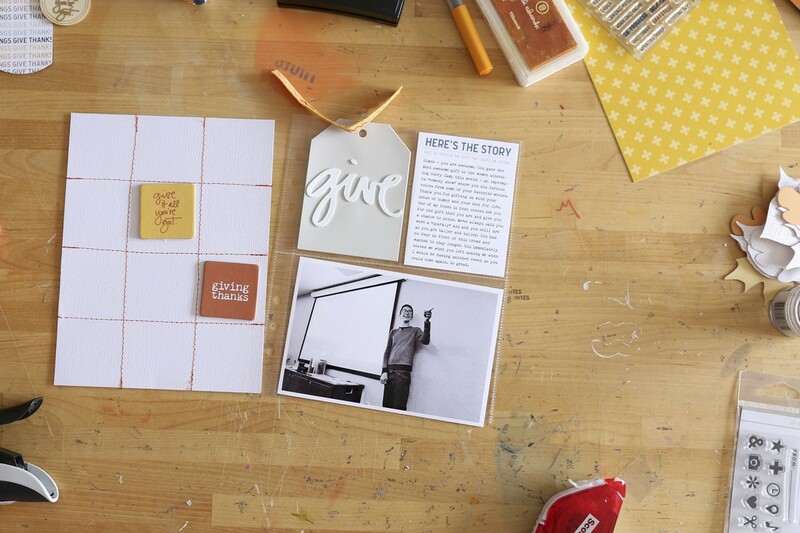 I've got eight new 4x6 stamp sets now available to help you get more of your stories told. Check them all out here. 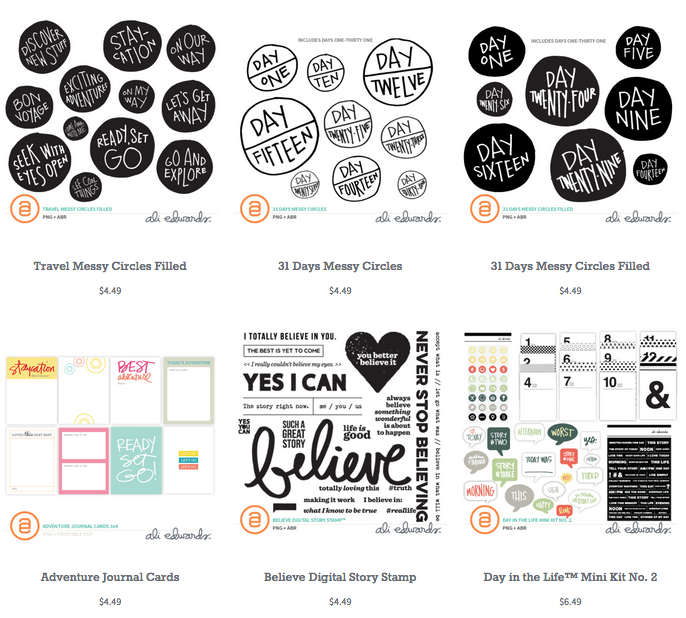 Now through June 15th at 11:59PM EST when you order $50+ of stamps you can also get one of my Crafter's Ink bundles for $10 (one bundle offer per person, while supplies last). Use promo code INK1 for the first release and promo code INK2 for the second release. Enter the code at checkout and the bundle will be added to your cart at the discounted $10 price. Add $50 of stamps to your cart. Enter promo code INK1 or INK2 at checkout. We will automatically add that ink bundle to your cart at the special rate of $10, while supplies last. Hi! The WITL digital bundle includes those Real Life designs (that's the only place they are available). We can add those family designs to a new digital set in the future. Just ordered the family one and if I could afford to buy them all, I would! love Love Love!!! Love the stamps, especially the travel ones. Thank you! I would love to see the family time set in a digital version. I just found digital stamps like this family set in your shop under "This Is Us." Yay!! I am hoping you release the Through the Lens digital stamps soon too! Love all of your great stamps, Ali! Ali these are great! So happy to see some of the digital sets made into physical stamps! Please consider more of these in the future!! !